cario dock system color theme. just a very simple wallpaper i tried many this one was the only one that look 'right'. That new Windows UI really does stink! Did you 'really' just say that .. may I ask what form of head trauma you're suffering, penetrating or blunt force ? If third party software support is what makes a good OS, why doesn't Windows 8 fit that criteria ? I choose to use a MUCH better OS in the hope that in doing so the third party software will follow .. I've had enough of having a great selection of software, but having to run it on rubbish that takes all my time/money to keep running smoothly. as someone who went to school for graphic arts flat design is a modern UI standard these days. and a simple basic interface is more or less what i want. 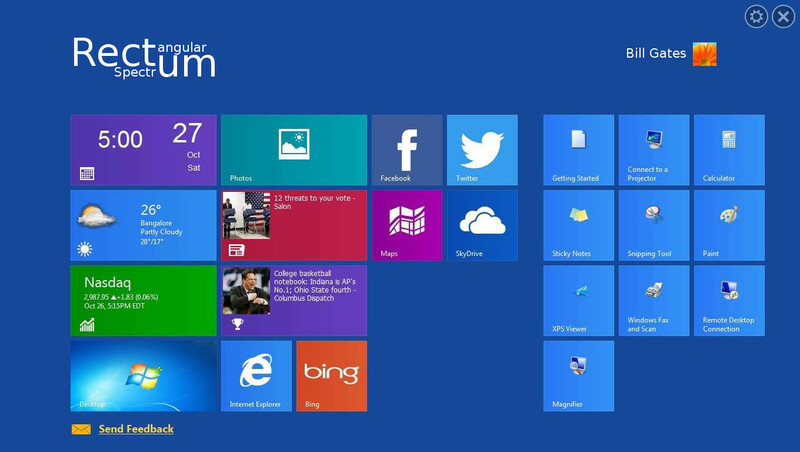 they are windows 10 its basically a copy of windows 7 with a flat interface looks nice to me. 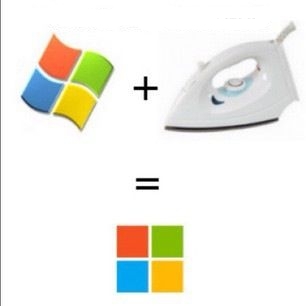 i find windows a little confusing to use but i'm a former mac user. its not a smart phone it's a pc!